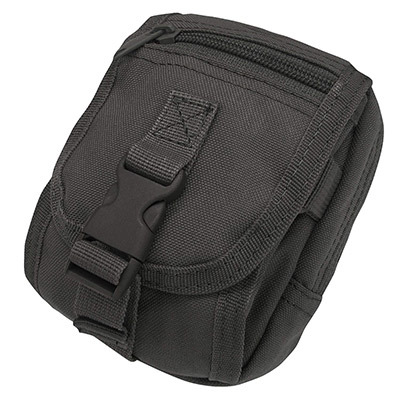 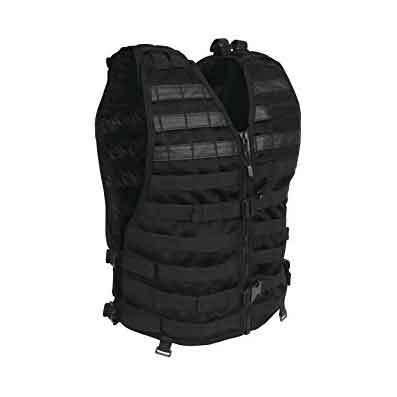 The Condor Gadget Pouch ia designed to carry small electronics, such as cell phone, GPS, or radio. 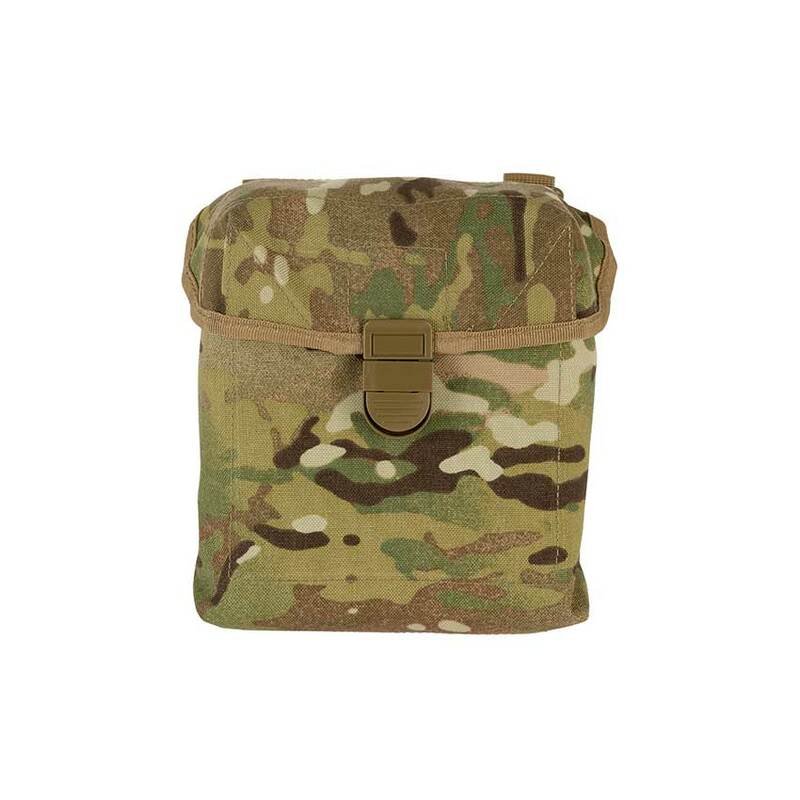 The multifunctional utility pouch can also be used for any small utility items. 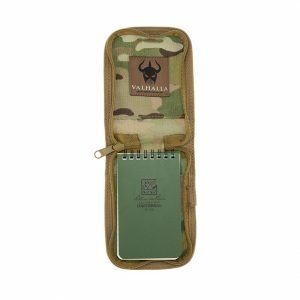 The Gadget Pouch is a great little pouch for duty, outdoor and everyday use.